Say I love you with these fun and easy Valentine crafts for kids! Nothing says I love you like something sweet and handmade, especially when it comes from kids! 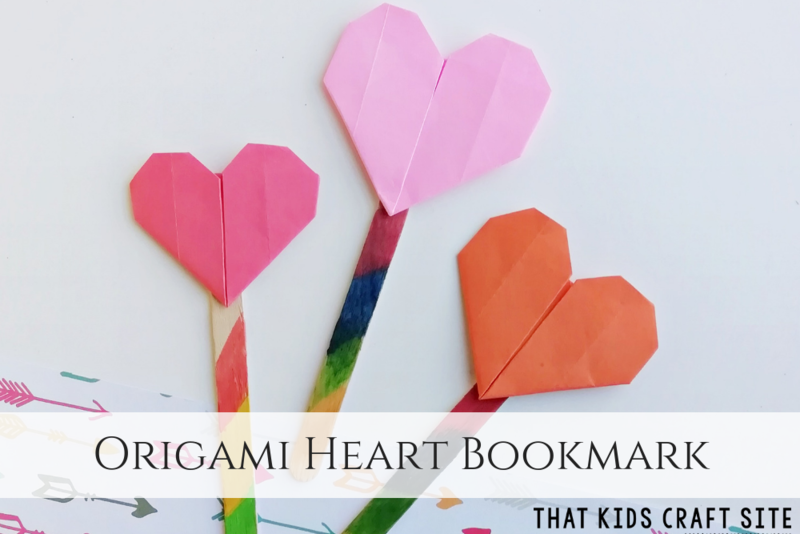 These Valentine’s Day crafts for kids are a fun way to keep little ones busy as they wait for Valentine’s day to arrive. Plus, they make wonderful gifts for parents, grandparents, siblings, friends, or anyone else they want to recognize on the big day! 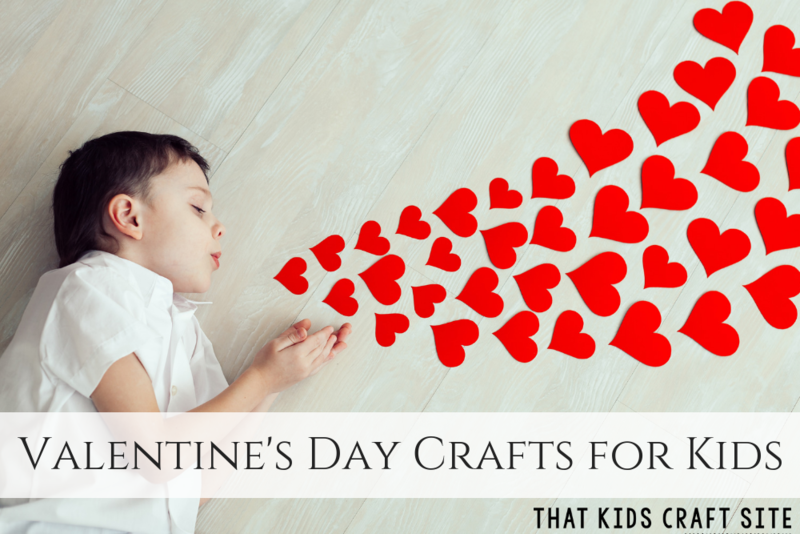 So break out the craft supplies, because these Valentine crafts for kids are a perfect way to get ready for February 14th! It’s simple to make a mailbox to collect and store your Valentine’s cards in. Cover a shoe box with craft paper and provide stickers, stamps, cutout hearts, glitter, and glue. 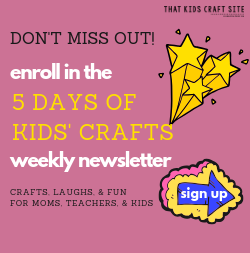 Let kids’ creativity run wild and they’ll have a personalized mailbox in no time! This is a great classroom craft! Cut out multiple small heart shapes. Lay out 4 hearts, each pointing in a different direction and with their points overlapping in the middle. Glue them together in the center where they overlap. When dry, attach a pipe cleaner as a stem. Make several of these and give them as a bouquet to someone you love! Valentine’s Day just got a little bit sweeter with this easy and yummy homemade ice cream recipe! 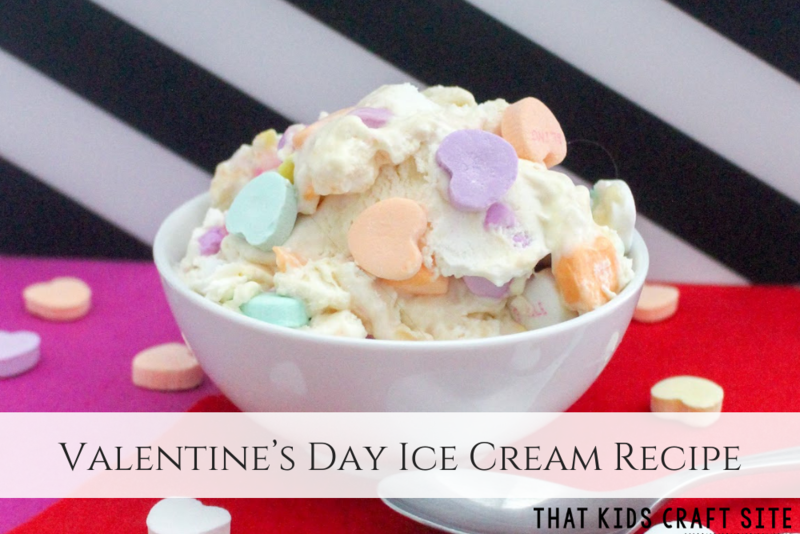 Food crafts are a great way to spice up the fun and learning at home, so it’s no surprise that kids love this Valentine’s Day ice cream recipe! Use a hole punch to create lacing holes around the edges of a paper or craft foam heart. Give preschoolers a long piece of yarn or ribbon and allow them to practice threading through the holes. They can get creative using the yarn or ribbon to decorate in a random pattern or simply lace around the edges. Plus, they’ll get some great fine motor practice as they create this easy Valentines Day craft! 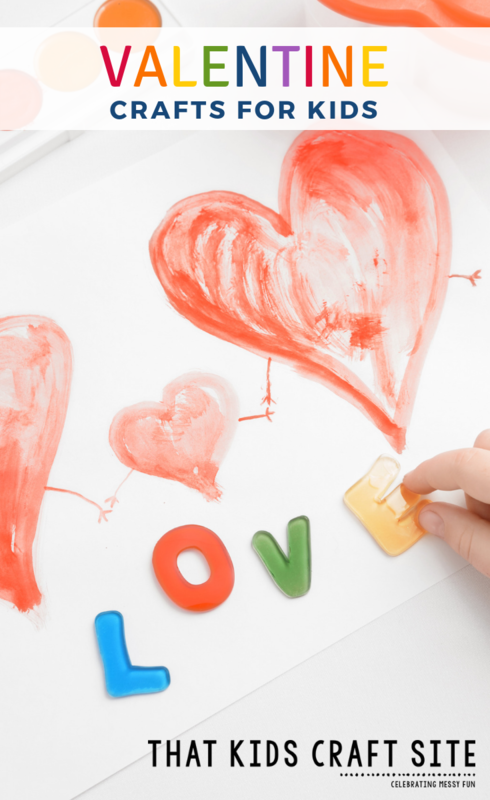 If your kids love to paint, this Valentine craft is for them! Help little ones twist a pipe cleaner into a heart shape, then bend and hook on another pipe cleaner to use as a handle. Have kids dip their stamp into paint and use it as a personal touch to their Valentines day card, create a simple stamped picture for someone special, or stamp all over craft paper to make homemade wrapping paper for a gift. 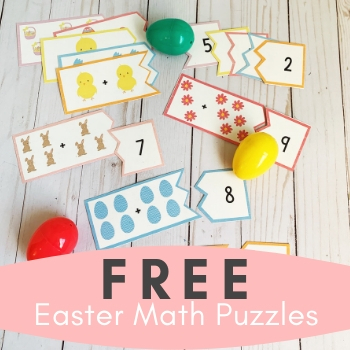 This simple craft can be hours of fun! Pipe cleaners provide a perfect base in this craft which doubles as fine-motor practice. Bend a long pipe cleaner into a heart shape, then let little ones thread on cereal until the heart is filled. Add yarn or a piece of string, then hang outside for your feathered friends to enjoy! I’m not sure who enjoyed ours the most – the birds or our resident squirrel family! Little ones can make pretty crayon hearts out of their old, broken crayons to give them new life. Help them peel off the wrappers and break the crayons into little pieces. 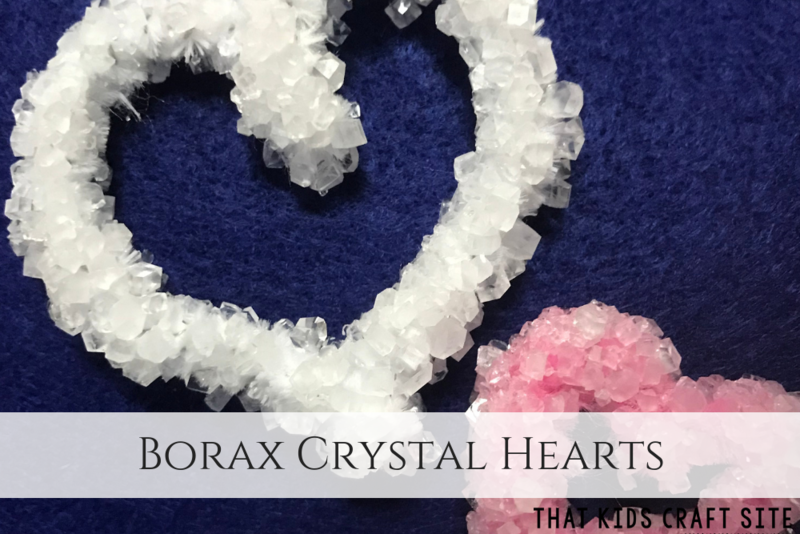 Add crayon pieces to a heart-shaped ice cube tray or candy mold (silicone works best) then place on a cookie sheet and into a 250-degree Fahrenheit oven until the crayons are completely melted. This usually takes about 10-15 minutes, but keep a close watch. The crayons will be liquid when they come out of the oven, so be VERY CAREFUL! 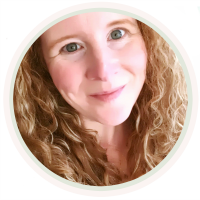 You don’t want hot wax spilling on your, the kids, or your kitchen floor (been there, done that, have the wax stuck in our grout to prove it!). Let the crayons dry and harden completely before attempting to remove them from the silicone molds. Give them as gifts or just enjoy using these fun, new crayons! 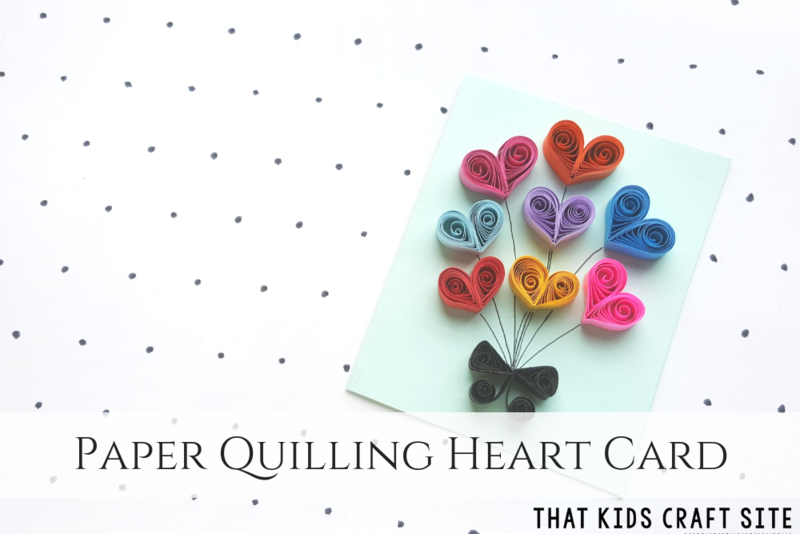 We love all sorts of Valentine crafts for kids, but this is definitely one of our favorites! Cut a heart shape out of cardboard, then a smaller heart out of the center to make a frame. You could also use a heart-shaped cookie cutter if you didn’t want to cut cardboard! Tape one end of a piece of yarn to the frame, then wrap the yarn around and through the center until the frame is completely covered. You can change colors by cutting off the yarn and tying on a new color. This makes a pretty wall hanging, ornament, magnet, or, depending on how big you make it, a fun wreath for the front door! 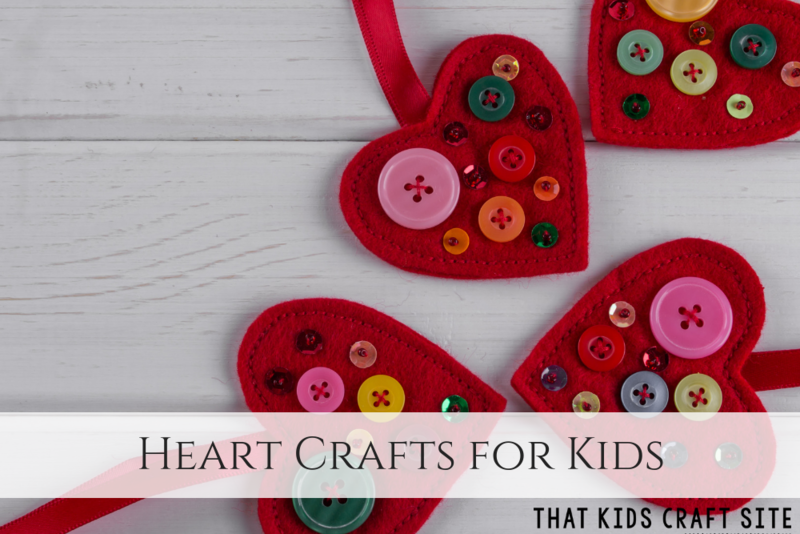 These simple Valentine crafts for kids are easy for little ones to make with help, but also fun for older kids to do on their own. Make this a handmade holiday and spread the love!